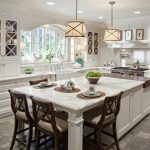 With new designs and shapes, kitchen islands are more popular than ever, making peninsulas look dated. Unlike peninsulas, islands are trendier and make your room look spacious and roomy. 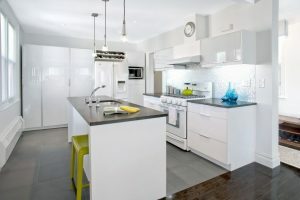 A lot of space gets wasted in peninsulas, especially the ones with high bar offer no practical use and are not recommended for the families with the little kids because there is always a slight danger of kids falling off the high bar stools. Many people find it uncomfortable to sit around a high bar for long periods. Peninsulas are enclosing and make one feel trapped behind the bar; conversely, islands offer plenty of space to move around and enable the hosts to conveniently chat over the flat surface of the island while cooking their guests’ favorite meal. Open from all four corners, island can accommodate more people than a peninsula which has one dead-end space and allows only one entry and exit point. Other than its spacious outlook, one more reason for islands’ popularity is the huge storage space that its shape allows. You can have all sorts of cabinets all around the island and can easily arrange your kitchen utensils as you please. 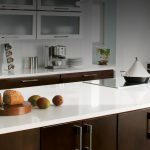 Now a days a wide variety of pre- built island cabinets are available to match your taste and needs. 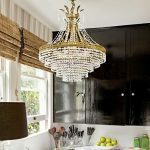 You can have shelves without doors to display your glasses and china pieces, or you can have transparent or glass door that can give a shielded view of your tasteful cutlery collection. Even wooden cabinet category carries an overwhelming range of designs and styles, giving you more options, but making it hard for you to decide anything. 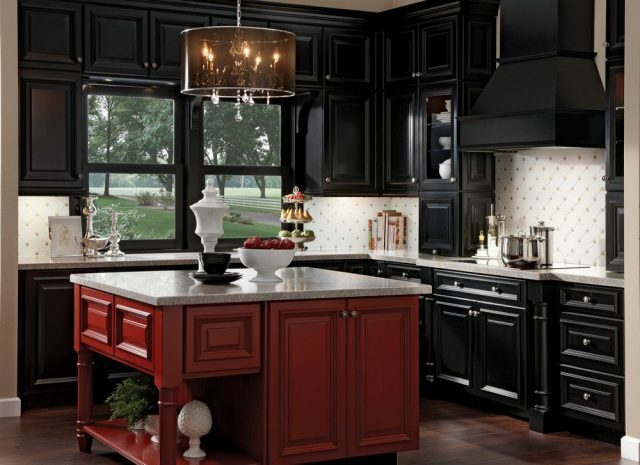 You can choose any color of cabinetry starting from vintage antique to contemporary red color. Homeowners frequently ask if their island cabinets need to match their kitchen wall cabinets. Many designers, and even HGTV, suggest that it is not absolutely necessary to have exact same cabinets for the island and the kitchen. 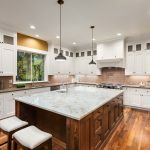 Although the same color cabinet and countertop do give a sense of unity, but one can always have a different color of island to make it a focal point. 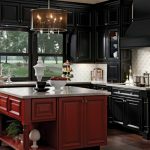 To make the island stand out in your kitchen you can choose lighter color for cabinetry and darker shade for the island. The contrast will place the island at the center of everyone’s attention while the light shades of cabinetry will make the room look open and bright. 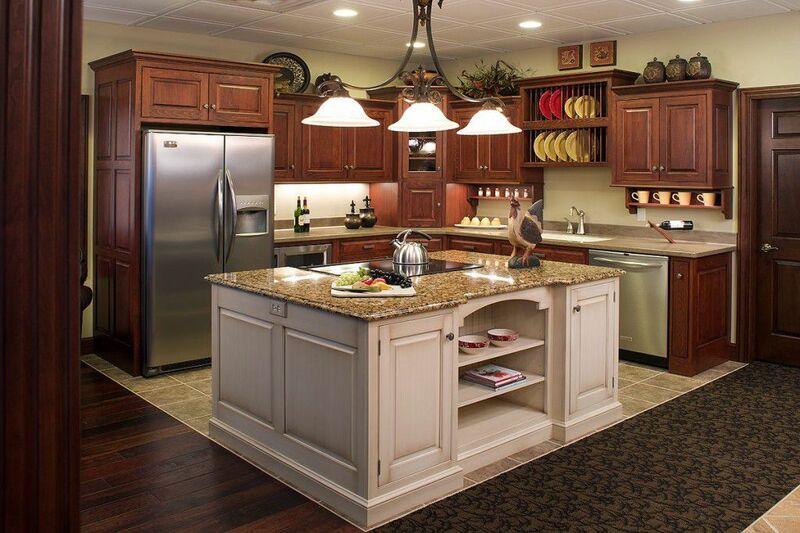 For example, you can have cream colored cabinetry and a dark chocolate color cabinet with cream colored counter top. 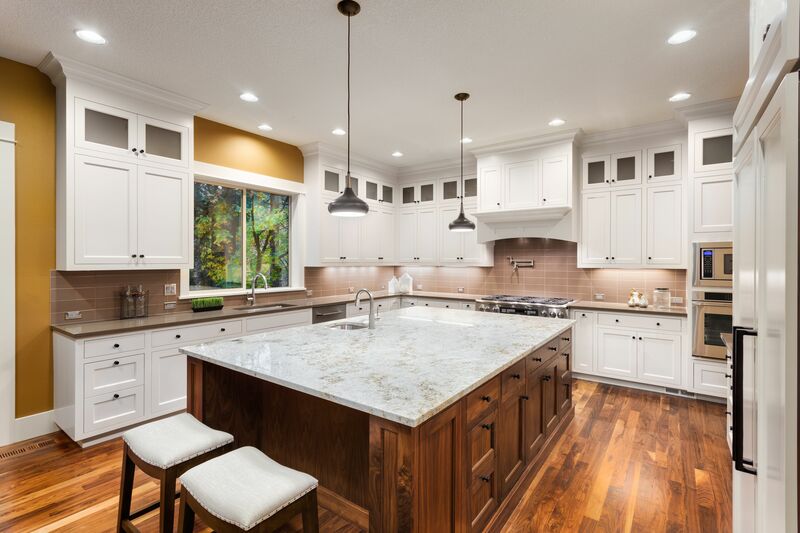 Although dark chocolate color is in dark contrast with the cream colored counter top but island’s cream top matches the cabinetry making it more of a harmonious blend of opposites rather than a stark juxtaposition of contrasting colors. You can also pair up black island cabinet with wood tone wall cabinets. You can also have two color combos with the same color wall and island cabinetry but with contrasting counter and island top. 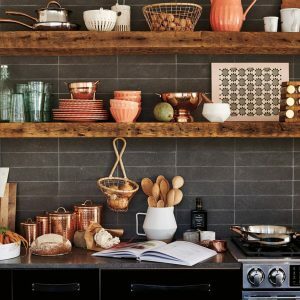 Another way you can add variety to your kitchen through contrast is by mixing up different material for island cabinetry and kitchen countertop. For example, you can use a wooden top for the island while marble for the counters or can have different colors of tops. You can also contrast marble with stone island top. You can use different material of wood or different designs of cabinetry to maintain variety. 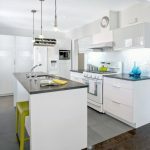 One suggestion to make your island stand out is to keep your kitchen of solid colors walls without any tiles or artwork on them, and use applique, tile or decorative work on the island. 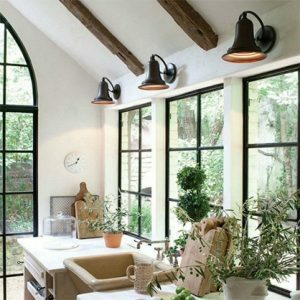 Similarly with hard ware and fixtures you can continue to mix and match to prevent the dull look. As with the cabinetry you can use light hardware for the light- colored wall cabinets and dark-colored hardware for the island. You can also change the design and style of the hardware to highlight the contrast. Whatever combination you use always keep the size of the kitchen and theme in your mind. 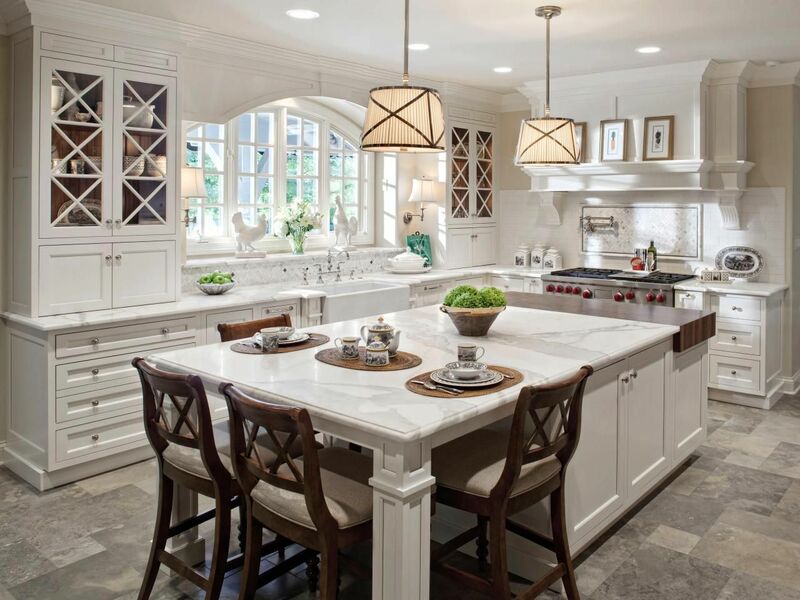 It is always a good idea to consult a designer or kitchen specialist to assist with your decision- making process. 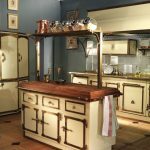 In the past, only a few types of island designs were available, now there is an unlimited variety of ready- made designs starting from the legs of the island cabinets. Legs add beauty and support to the island cabinet and top; you can buy them separately and attach to any island cabinets to enhance their style. Styles for cabinet legs include: traditional, reeded, twisted, contemporary, and mission, arts and crafts and you can get all these styles machine or hand crafted. Kitchen island cabinets are not used for decorative purposes only, but they are more commonly used for storage and convenience. Pre-built kitchen cabinets are readily available in the markets that are designed with your appliances in mind. There are shelves and drawers that do not only make your chores a breeze by allowing you to organize your tools and utensils but they also are built in a way that they complement your appliance, taking multi-tasking to a whole new level. 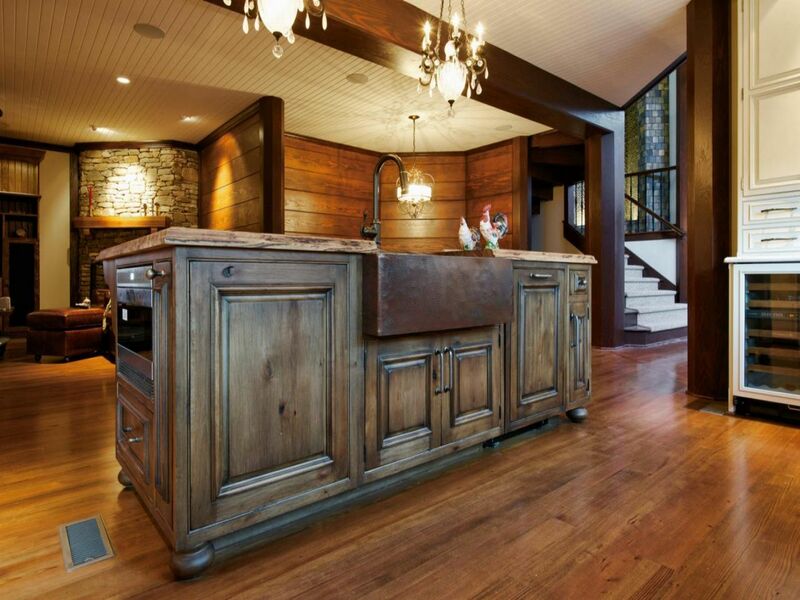 Kitchen island pre-build cabinets are tailored to cater your specific needs. They come with the built-in features that allow you to make most of your space. You can have waste basket and recycling center installed, or you can have a cutting board and cutlery drawer. You can have wine storage shelve, a pet care drawer or a gourmet super cabinet. A lot of island cabinets come with electronic device charging station, which sometimes has a power pod that you can pull up when you need it and push down and hide it when you don’t. 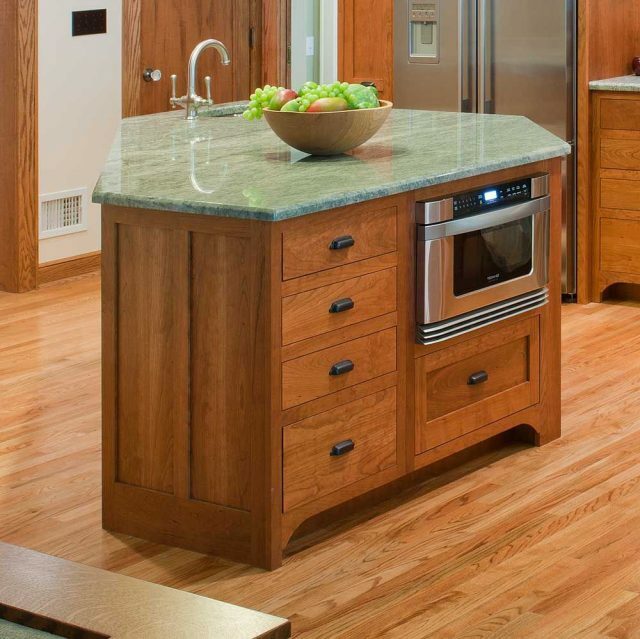 Island cabinets are built with the intent to have something for everybody’s needs. 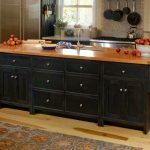 If you think constructing or installing an island is not in your budget, you can always upgrade your kitchen by adding a wooden island to your old cabinets. 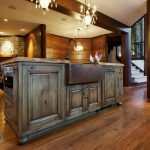 There are many websites including HGTV and Lowes that have DIY videos and tutorial to help you build an island within your budget. 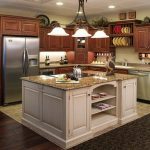 Island can be built by using stock cabinets, plywood to wrap the cabinets and marble countertop 21-1/4 inches wide x 56 inches long. 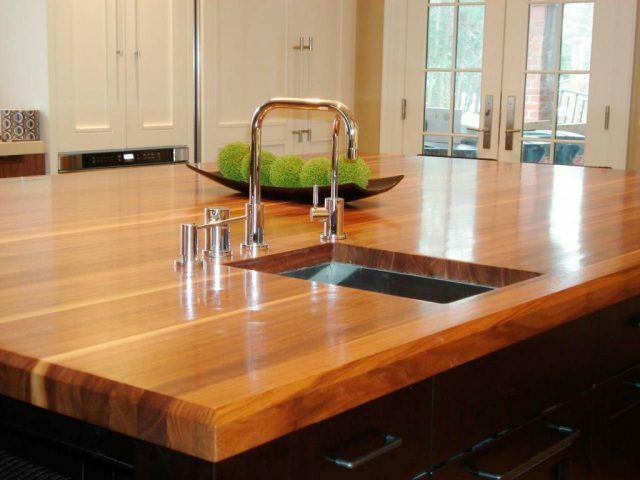 You can even use wood instead of the marble top and can use the laminate sheet to cover up the top. 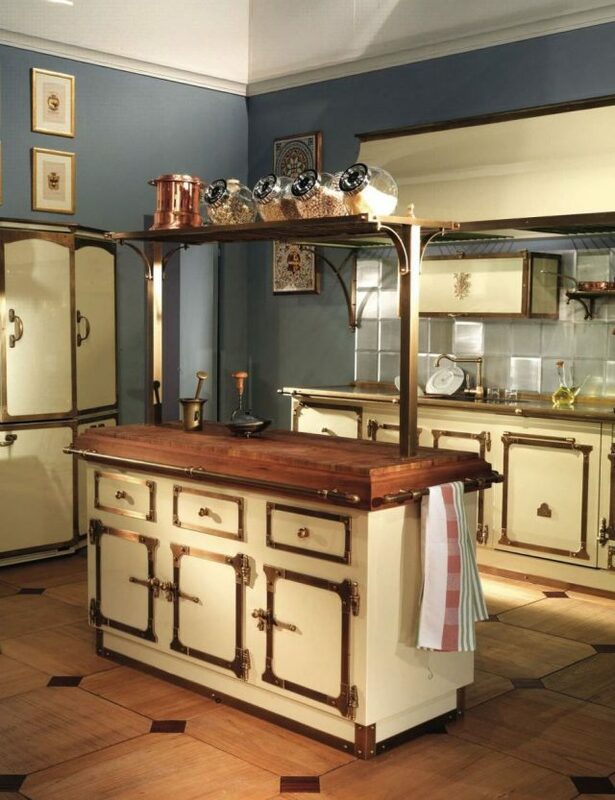 For a small size kitchen, a cart can serve as an island while adding to your kitchen’s appeal. 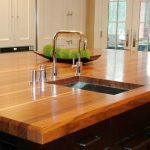 There are many ways how you can build a small island using panel wood board or even a breakfast table into a small area island. Mostly a wooden cart is used to turn into an island but you can even turn a metal cart to an island by adding a wooden top to it. Copyright © 2018 Garden and Home.